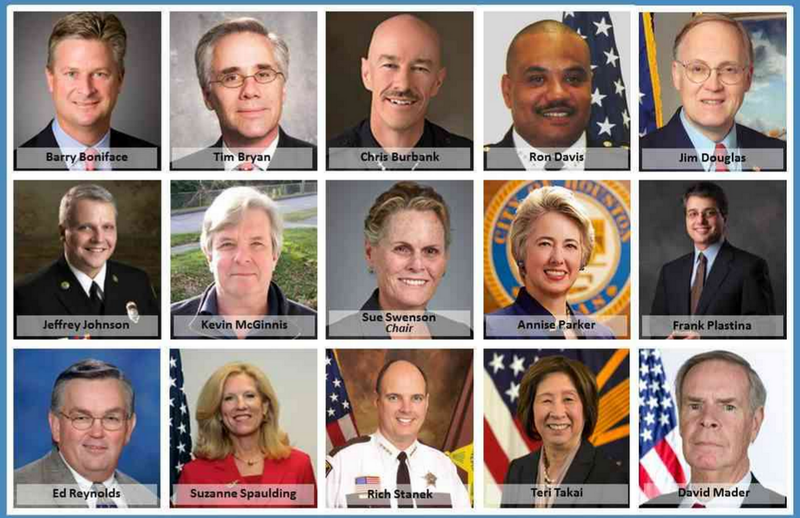 The United States Secretary of Commerce, Penny Pritzker, will shortly appoint (or re-appoint) four members to the fifteen member Board of the First Responder Network Authority (FirstNet). What should Secretary Pritzker seek in candidates for these appointments? I believe she should find FirstNet Evangelists. For the original Board, appointed in 2012, we needed entrepreneurial, “get it started, get it done” Board members with a sense of urgency. We found those, to some extent, in folks like Sam Ginn and Craig Farrill, private enterprise businessmen who had built cellular networks. FirstNet struggled in that first year, however, for a couple reasons: Sam and Craig ran smack dab into the federal government entanglement of bureaucracy and risk aversion. The Board also struggled with “get it started urgently” versus “consult with public safety” to design the network. FirstNet made mistakes in hiring professional staff – Bill D’Agostino as Executive Director and Ali Afrashteh as Chief Technology Officer. Neither had any public safety experience, and each had personal foibles and weaknesses (such as the lack of ability to speak coherently in public) which contributed to the difficulties FirstNet encountered in 2013. Luckily, FirstNet is mostly back on track, thanks to the leadership combination of private company entrepreneur Sue Swenson and all-around utility player and Acting General Manager T. J. Kennedy. First deployments occur – late 2018? But there is a huge disconnect in this timetable. Most states have been actively engaging their stakeholders for two years or more. In Washington we’ve attended or conducted over 180 meetings over two years with police and fire chiefs, Mayors and city managers, cops and firefighters and transportation officials. We’ve told them FirstNet is coming, we’ve listened to their problems and concerns, we’ve generated excitement and skepticism. But shortly very little will be happening visible to these key FirstNet stakeholders. From mid-2015 to mid-2017 FirstNet is going to be focusing on their RFP, getting vendor responses, evaluating them. This is all internal stuff, bureaucratic process, federal procurement details. And it must be kept (mostly) secret. 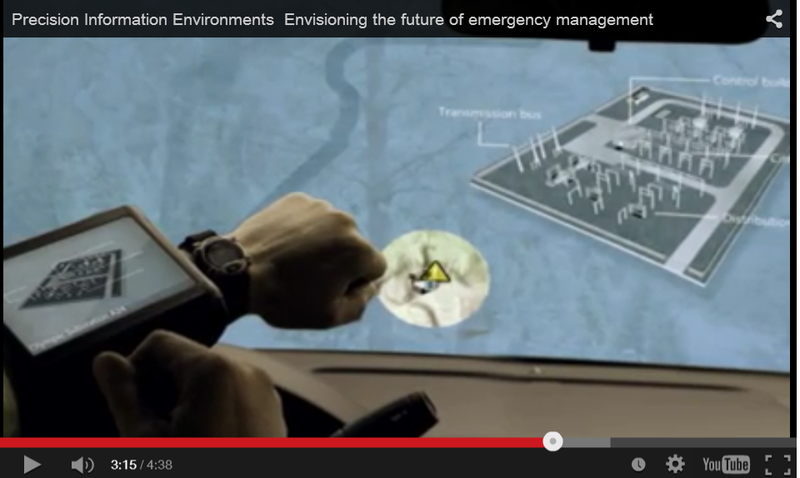 How do we keep the “Fires of FirstNet” burning for our public safety stakeholders? Two years from now, when the apparent successful vendors are chosen, we’ll need those stakeholders to help FirstNet build its State Plan. Can we keep interest knowing nothing will really be delivered for three more long years? In three years there will be many elections. Mayors and County Commissioners and other leaders will change. Probably a third of our police and fire chiefs will resign, retire or be replaced. How do we keep those Fires alive during this hiatus? First, we have to paint a future vision protecting the public in a FirstNet world. This vision could include inspiring video such as this one about fighting wildfires with excellent information and great technology. It will include the Internet of Things where sensors in the world and devices on responders (such as body-worn video) are used in response. It could just be a simple catalog of the many powerful and interesting apps already being used by some responders in their work. But a vision is useless without inspiring Evangelists to paint that vision. That’s where the FirstNet Board comes in. FirstNet needs a Board with inspiring leaders and a proven track record innovating in technology. Sue Swenson and Vice-Chair Jeff Johnson are two examples of innovators with an ability to inspire. Former Vermont Governor Jim Douglas and Kevin McGinnis are also terrific Evangelists for the FirstNet message with elected officials and tribal nations, respectively. There may be others on the Board who get out and spread the word, but most Board members seem to be invisible to those of us working in the field. Every future Board member must have the time and ability to articulate this vision. Furthermore Board members should mix it up a little. Typically the commercial members of the FirstNet Board speak to conferences of vendors and commercial companies while the public safety members speak to associations and conferences of public safety officials. Public safety associations need to hear from those commercial members, and, at the same time, those commercial members need to listen to public safety officials visibly and publicly at their conferences. Sue Swenson does this, but we need more commercial Board members willing to bring the vision to public safety and listen to first responders, thereby helping to shape the vision. 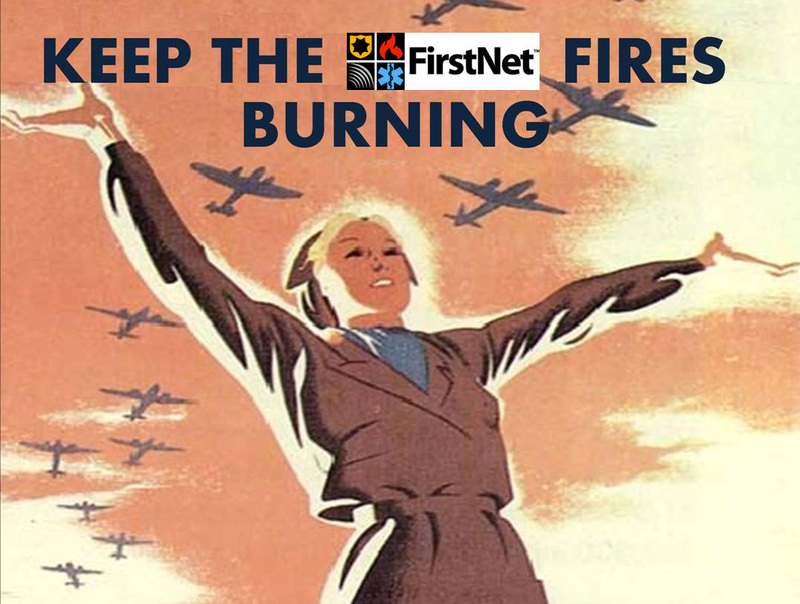 Active, engaged FirstNet Board members mean the Fires of FirstNet will continue to burn while the federal bureaucracy grinds through its procurement process.